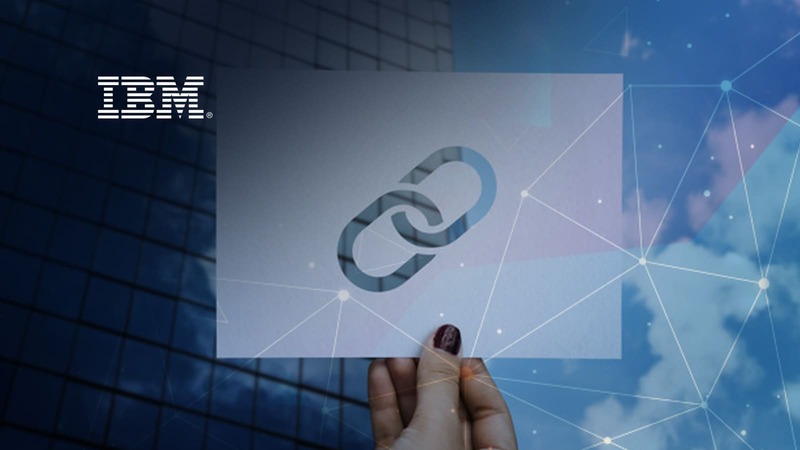 This New Year, IBM’s Blockchain platform has expanded even further with its new plan to incorporate the technology into the mining sector which would ensure transparency and enhanced efficiency in the industry. IBM announced its partnership with MineHub Technologies Inc., Goldcorp Inc, ING Bank, Kutcho Copper Corp., Ocean Partners USA Inc., and Wheaton Precious Metals Corp. These are the important nodes of the mining supply chain. The plan aims to increase the efficiency of the chain, improve the logistics and reduce the costs incurred in the supply chain. The documentation process involved in the mining sectors has always been on paper, and hence the process faces discrepancies on various occasions. Introduction of blockchain will reduce such discrepancies, and it would allow the suppliers and the customers to view the entire supply chain process in real time. This pilot program will be managing the transportation of the ores from Goldcorp’s Penasquito Mine in Mexico to its markets. The program will collect the data of the ore once it is mined. This data will include the sustainability and ethical practices incorporated by the mining company. Once the data is uploaded, independent regulators verify it and then the ores are prepared for transportation. On the same day itself, IBM grabbed another deal in which they collaborate with Ford Motor Company, Huayou Cobalt, LG Chem and RCS Global. This pilot program traces and validates ethically sourced minerals. The mineral involved here is Cobalt, which is used in lithium-ion batteries that powers phones, laptops and electric vehicles. This program will make sure Cobalt is mined according to the rules set for the process. It will also make sure the entire process is transparent and that the records are verified to avoid any discrepancies.